You have enough to think about when undertaking a construction job. Burns’ fencing has high-quality options to demarcate your site and help keep unwanted visitors out. Purchase a fence, with base and sandbags, to use over and over again at multiple sites, or rent a fence for a one-time project. Temporary chain link fences can be customized for your needs with privacy screening and gates/openings. We also offer delivery and installation.  At Burns’ Fencing, we work with North America’s largest fence solutions distributor to ensure we have every option available to fit your needs. We’re committed to making your temporary chain link fence perfect for your site and your budget. Why choose a temporary fence from Burns’?